We provide technical support to decision making within an organisation, addressing issues for consideration in effective management of the assets. We have the ability to assess the effectiveness of any program including maintenance and capital works. Aulair will be available for reviews and refinements of maintenance strategies and standards. Assistance as requested in decision making for whole of life plant management. 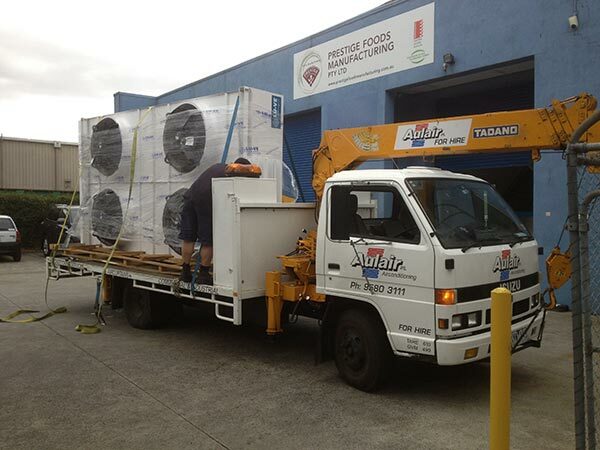 At Aulair we specialise in the service of all types of HVAC appliances 24hrs 7 days a week. From simple split & package units to commercial centralised designs. We can often increase the reliability and performance of most systems and provide improved comfort conditions within your building. We offer complete comprehensive, preventative and semi comprehensive agreements. Aulair Air Quality offers our clients the opportunity to clean and sanitise their buildings ducting and air transfer systems. We have specialised equipment to test & inspect the condition of your ducting. This service provides your company a complete report on the condition of your systems and recommendations of rectification works required to Australian Standards.